Many of our animals, like Maya above, require some level of medical care during their stay with us. From routine medications for irritating skin conditions (see Maya's story here) to emergency surgery for life-threatening conditions, the costs can be significant and add up quickly. Adequate medical care in not only essential for our animals, it makes them more adoptable, which means they find their forever homes sooner. We also incur costs associated with spaying and neutering animals so they can be adopted. Please consider making a donation to our medical and spay/neuter fund. This fund pays for services and supplies as they are needed. Stop by the shelter to make a donation or make an online donation here. All donations with the selected purpose of "Medical & Spay/Neuter Fund" will be devoted to medical services and supplies. Some of our dogs, like Debbie, are in such poor condition that they need professional grooming. 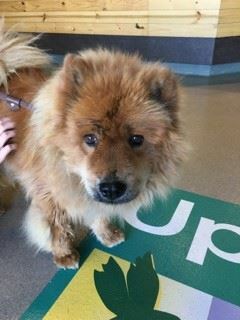 Trimming fur, removing mats, trimming nails, cleaning ears, and other grooming measures are essential in keeping them healthy and comfortable. Good grooming also helps make dogs more adoptable, which means they find their forever homes sooner. We also incur costs associated with making animals more comfortable, such as raised beds, play toys, and similar items. Please consider making a donation to our grooming and animal care fund. This fund pays for services and supplies as they are needed. Stop by the shelter to make a donation or make an online donation here. All the donations with the selected purpose of "Grooming & Animal Care Fund" will be devoted to grooming and animal care services and supplies. 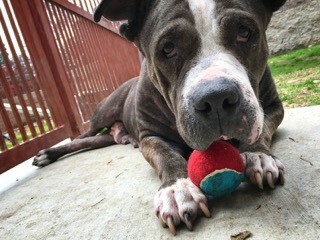 You can help support our mission to care for and find loving homes for every adoptable pet at Upland Animal Shelter by donating gently used items, shopping for "new to you" items, and volunteering your time at 2nd Chance Thrift Shop. Woof Trax is a dog-powered fundraiser tool for animal shelters and rescues. Every time you walk you donate to Friends of Upland Animal Shelter. 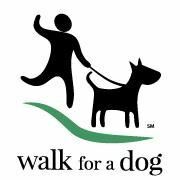 Download the Woof Trax app for free on your Android or iPhone, enter Friends of Upland Animal Shelter and for every mile you walk, you are donating. It's healthy for you, your dog and Friends! 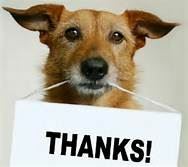 With your and your best friend's help, we can improve the lives of homeless dogs and cats at the Upland Animal Shelter.